This innovative aluminum phone stand from iClooly let’s you enjoy the Wi-Fi connection without holding it on your palm. 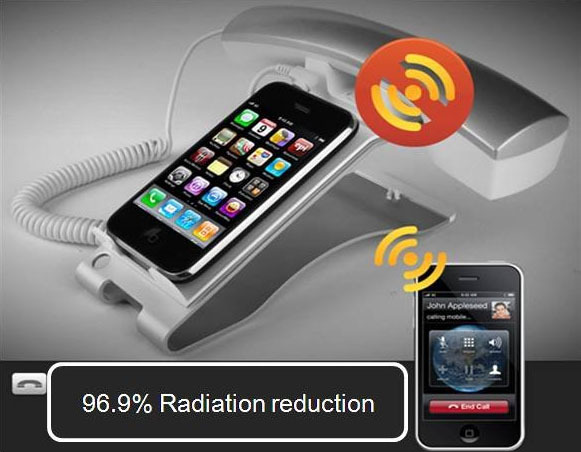 You can access Skype and talk on the phone for long periods without radiation and heat from the mobile phone. 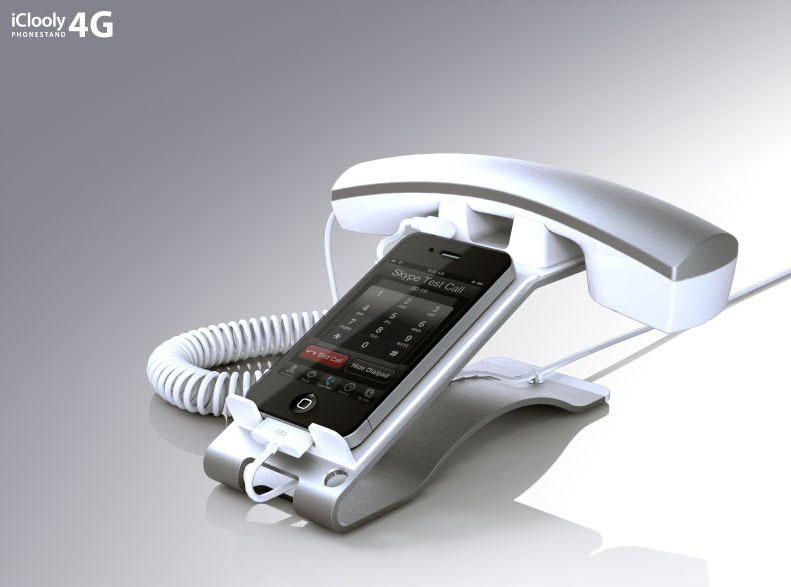 The stylist phone stand is compatible with the iPhone and the iPod Touch.